Tuning cars is a lot of creative and technical work and IND knows too well how to make a good one so when asked to update the BMW M3, the company never fell short of brilliant with the execution. This particular upgrade has a ton of upgrades just on the exterior. 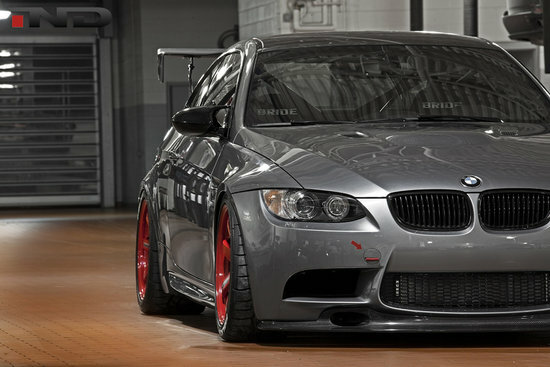 The front lip used M3 GT4 front lip. Then, the front and side grilles were given a bit of flash with LED lights. Another addition is the tow strap. Then, there is the additional valve covers in black. They also painted the cover for the ignition coil. It uses a variety of additions but the overall look is so seamless you cannot figure it out unless you are very particular with car parts. As for performance, the 4.0L V8 engine offers pretty decent speed but not the best. Previous page Previous post: What do you know about Motorhome hire?